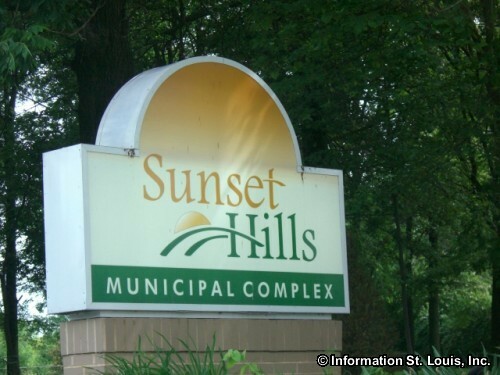 The City of Sunset Hills is located in South St. Louis County, about 25 minutes southwest of Downtown St Louis via Interstate 44. 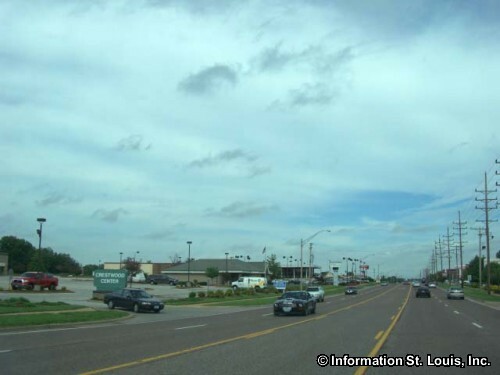 Important roads for the community are South Lindbergh Blvd, Gravois Road, Watson Road, Interstate 270, Rott Road, Robyn Road, Highway 30 and many others. The City was officially incorporated in 1957 and the population was 8,496 residents in 2010. 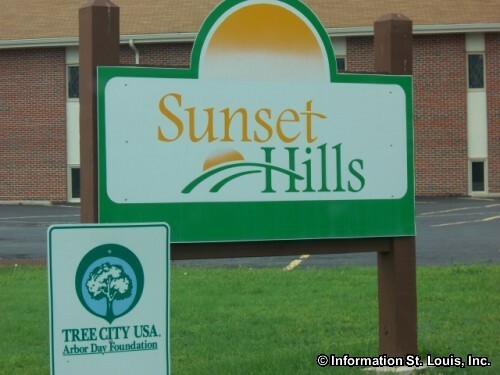 The residents of Sunset Hills are served by two public school district, the Lindbergh School District and the Kirkwood School District. The majority of of the community is located in the Lindbergh School District which has five elementary schools, one early childhood center, two middle schools and Lindbergh High School. 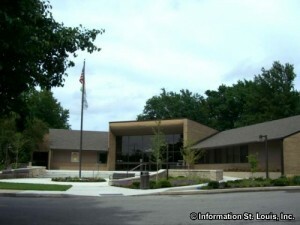 A small portion in the northern section of the city is in the Kirkwood School District which has five elementary schools, one early childhood center, two middle schools and Kirkwood High School. Another public high school is South Technical High School, which is a half day technical school with classes offered to 10th through 12th grade students. Private schools are also represented in Sunset Hills. St. Justin the Martyr School is a private Catholic school that offers classes for Kindergarten to 8th grade. The Thomas Jefferson School is a private boarding and day-school with grades 7th through 12th. Vatterott College, a vocational training school, has a campus located in Sunset Hills as well. 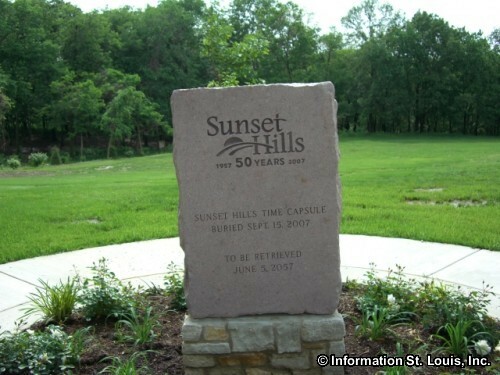 Sunset Hills has many opportunities for recreation. First, the city maintains five city parks with over 70 acres of parkland. Those parks are the Watson Trail Park, Lynstone Park, Claire Gempp Davidson Memorial Conservation Area, the Sunset Hills Ball Field and Sunset Hills Athletic Field and the Minnie Ha Ha Park. The largest park is the Watson Trail Park which features an Aquatic Center, a 9-hole Disc Golf Course, one acre fishing lake, tennis courts, picnic shelters, playgrounds and more. 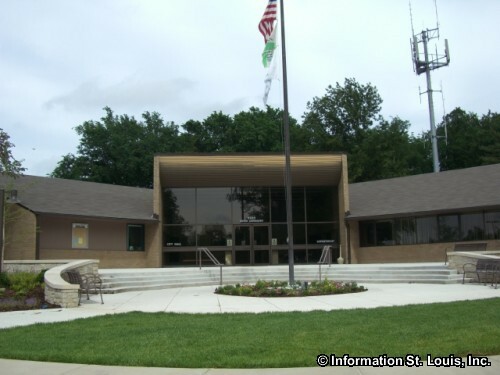 Other amenities the parks provide are ball fields, soccer fields, nature trails, scenic overlooks on the Meramec River and courts for basketball and sand volleyball. 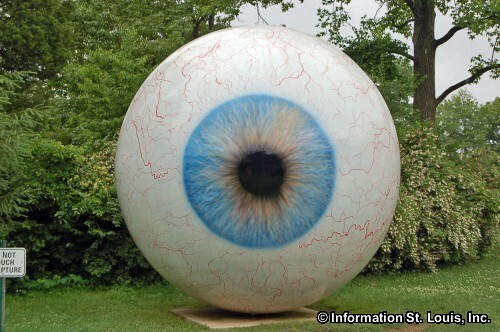 The Laumeier Sculpture Park, a St. Louis County Park, features outdoor sculpture exhibits in a 105 acre park within Sunset Hills. Three golf courses are available to the golfer, Sunset Country Club, a private 18-hole course, Sunset Lakes Golf Club, a public 18-hole course, and the Tapawingo National Golf Club, a public course with 27 holes divided into 3-nines. 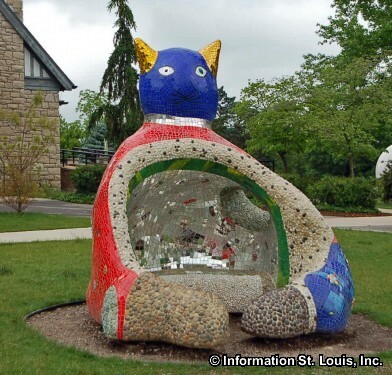 Two St. Louis County landmarks are located in the city. The first one is the Kahle-Laumeier House which is in Laumeier Sculpture Park and was built in 1917 for Roland L. Kahle and designed by Ernst C. Janssen. The architectural style of the home is Janssen's signature style for residents called "brewer's baronial." 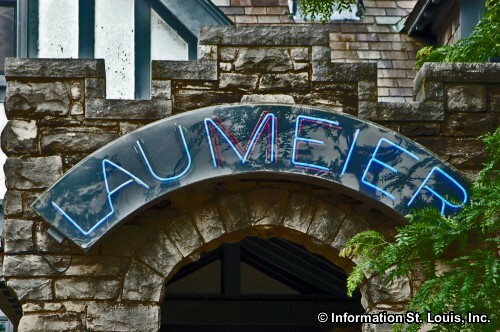 The stone mansion home was sold to Henry H. Laumeier in 1940 whose widow, Matilda Cramer Laumeier, bequeathed the home and the almost 98 acres the home stood on to the St. Louis County Parks in 1968 in memory of her husband. 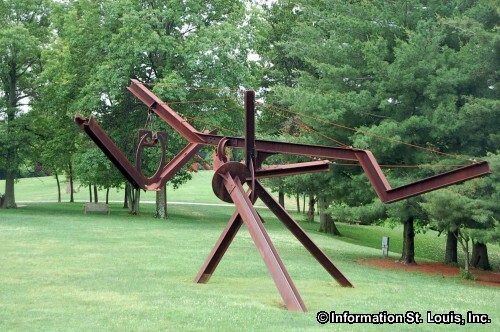 It is used by the park as an art gallery. 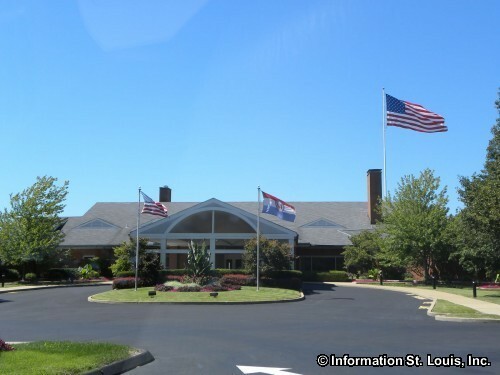 The other St. Louis County landmark is "Alswel," the home of William Lemp Jr. of the St. Louis Lemp Brewing Company fame. The home was his country estate and was designed by Guy T. Norton, the staff architect of the brewing company, and was built between 1911 and 1914. It's architectural style is of the Swiss Chalet style, pretty rare in this area, and has been placed on the National Register of Historic Places. It is privately owned. Real Estate For Sale in 63127.